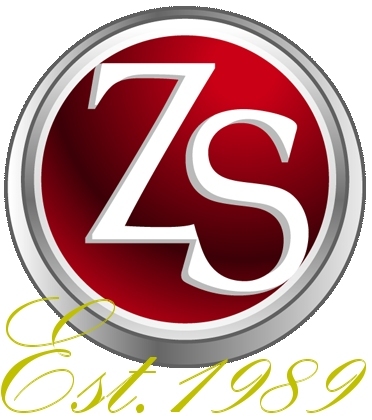 Information Technology - Zeus Systems Inc. IT Networking, Hardware, Software, Security, Monitoring and so much more! Information Technology without all the politics and confusion. The biggest challenges facing Information Technology professionals, are finding methods to keep the hardware and infrastructure running, and when failure does occur, the minimization of downtime is essential. This has been a challenge since Commodore came out with the Vic-20, except now the costs and risks are so much higher when networks and servers fail. More risks and threats are introduced, like viruses, malware, hardware failure, software incompatibilities, making it increasingly more necessary to manage and maintain these information systems through effective information technology management. Zeus Systems introduced one of the first remote based server monitoring software system and since then has developed the most comprehensive PRO-ACTIVE Information Technology management systems. Regardless of your network environment, your systems or staff, Zeus Systems can develop a real time monitoring solution and reserve fund based strategy to keep your systems running, and increase productivity. Since 1989, we have evolved right along with all the magnificent changes keep up so you don’t have to. We will know before you do! Hardware sales and service to all quality brand name servers, desktop, laptop, networking and communications equipment. Software sales, installation, integration and licensing management services from many vendors. We have been a Microsoft partner since 1990small vendors to our oldest partners such as Microsoft and more! Networking services, support, monitoring and remote access pro-active intervention to keep your network systems highly available. Our team of networking technicians have a long history of dealing with the intricate and complex systems that make up today’s networks. We have also built a great network of external specialists on those occasions we need them.